We have very many satisfied clients – here is just a small selection of our work. 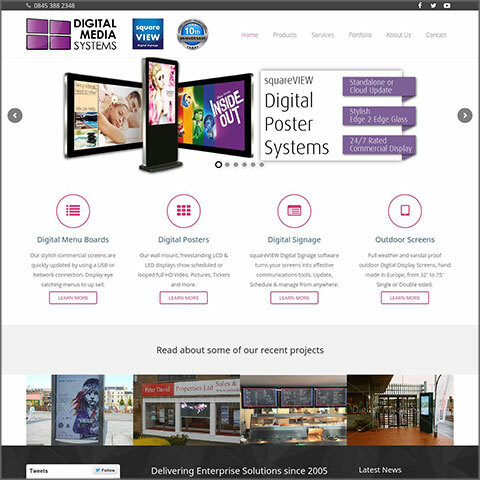 All the websites shown are fully responsive so display equally well on wide screens, tablets and mobile phones. 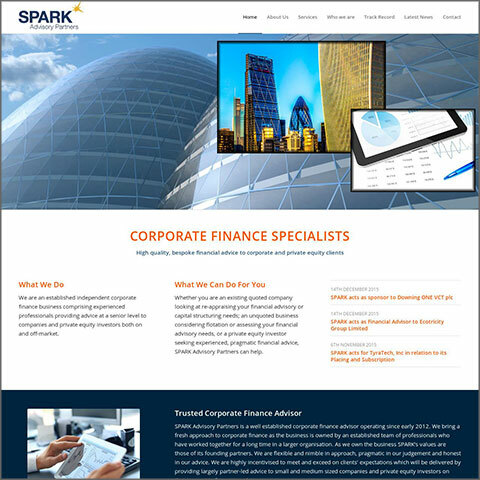 Custom designed corporate website with a clean look and including a front page slider. 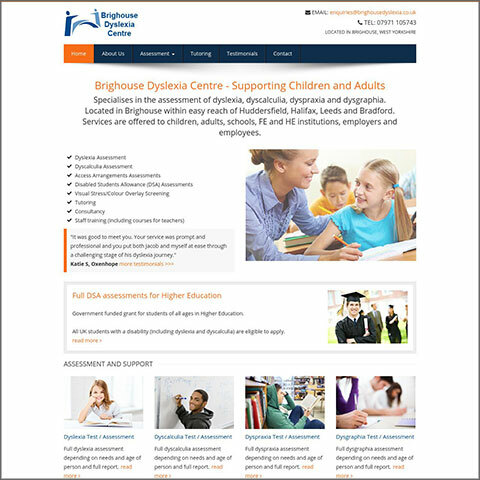 Starter website but is still fully responsive (mobile friendly) and SEO optimised. 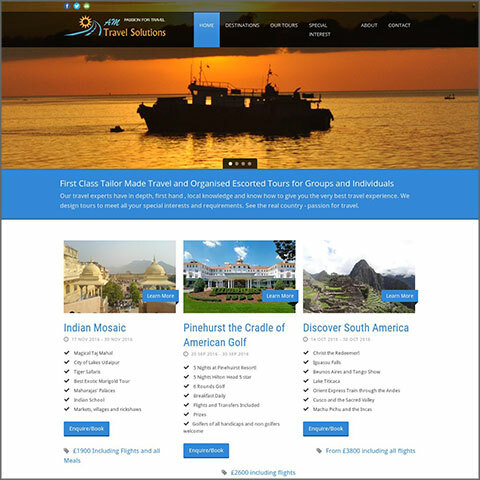 Custom wordpress site that that can be updated by the client and designed for travel. Modern media website with updatable case studies, clean look and front page slider. 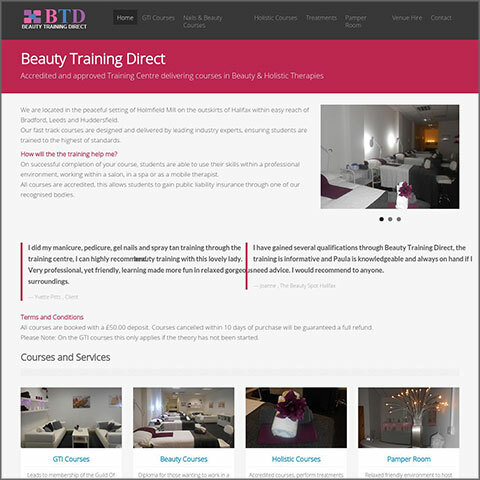 One of our fixed price starter websites but is still nice looking and responsive. Sophisticated ecommerce website with thousands of products and top ranking SEO.